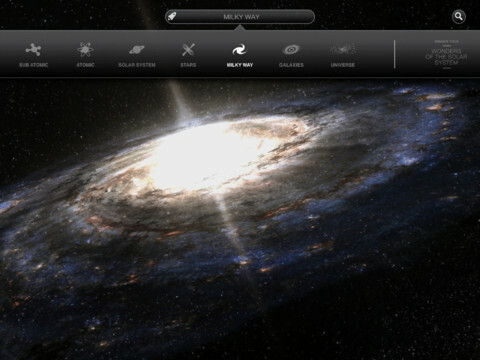 NASA App HD: this application brings thousands of images from NASA to your tablet. It also has live streaming of NASA TV, launch information, and on-demand NASA videos. 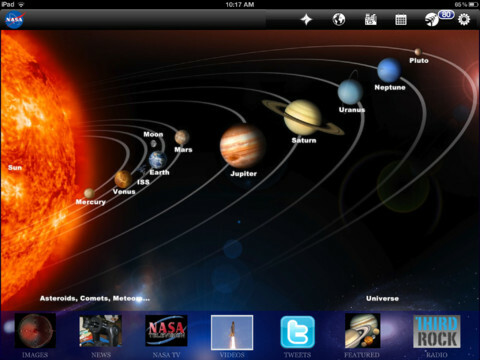 Solar Walk: a brilliant application that brings a 3D solar system model to your device. It has amazing graphics and is highly interactive. The app features all kinds of useful information on all planets. Brian Cox’s Wonders of the Universe: in this app, professor Brian Cox provides you with a 3D tour of the universe. It comes with 50+ models and 2.5 hours of video from the Wonder TV series. Hundreds of images are included too. 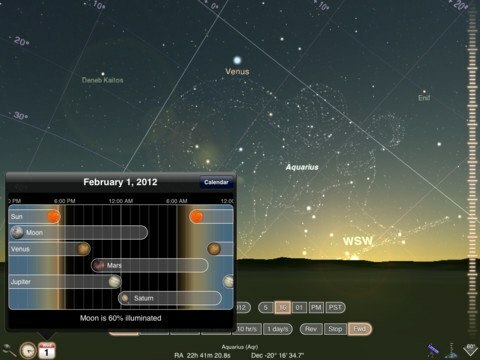 SkyView: it helps you identify the objects you see in your sky. This augmented reality application comes with 3D graphics, sky paths, and plenty of interesting facts. 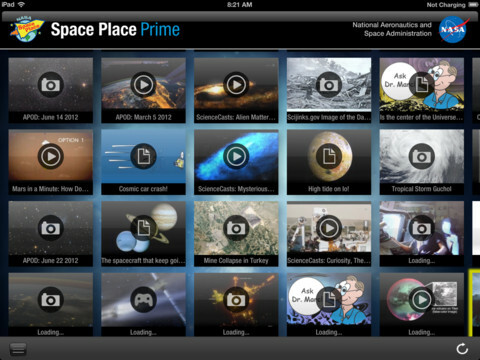 Space Place Prime: it brings some of the best offerings from NASA to your iOS device. It offers videos, articles, and other educational material. 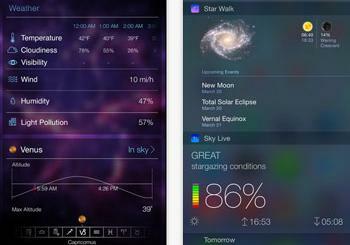 Pocket Universe: a powerful astronomy application for iPhone with augmented reality technology. 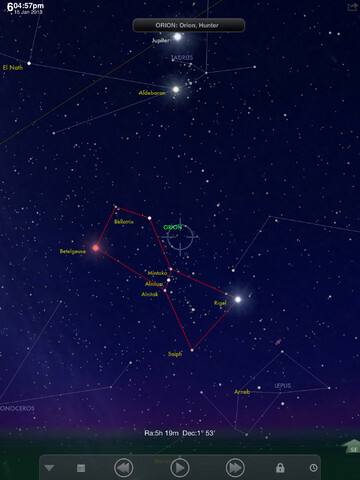 It covers over 80k stars and can teach beginners a lot about the objects in our skies. 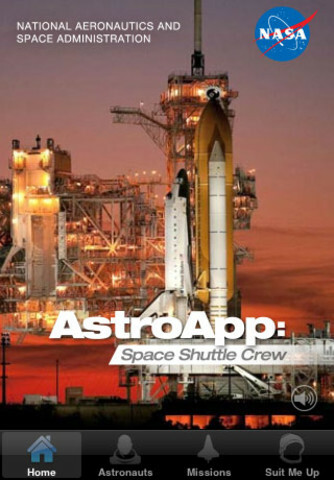 AstroApp: it shows you all the space travelers who flew with the Space Shuttle program. Helpful for those of you who want to know more about the history of space exploration. 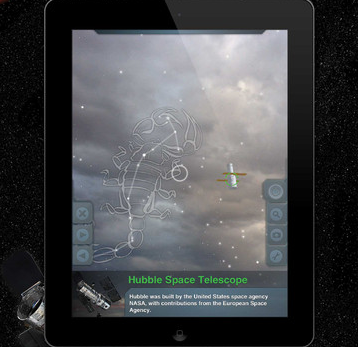 What are your favorite space education apps for iPhone or iPad?